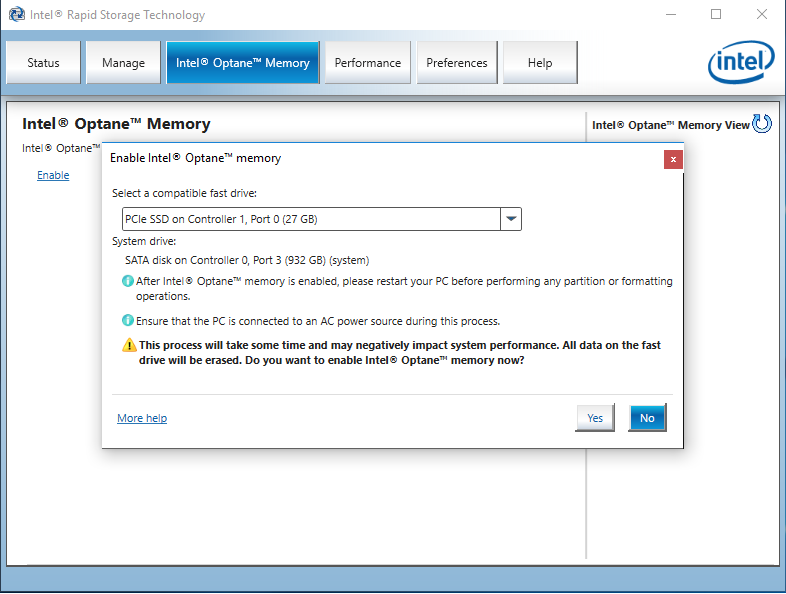 What is Intel Optane Memory technology? 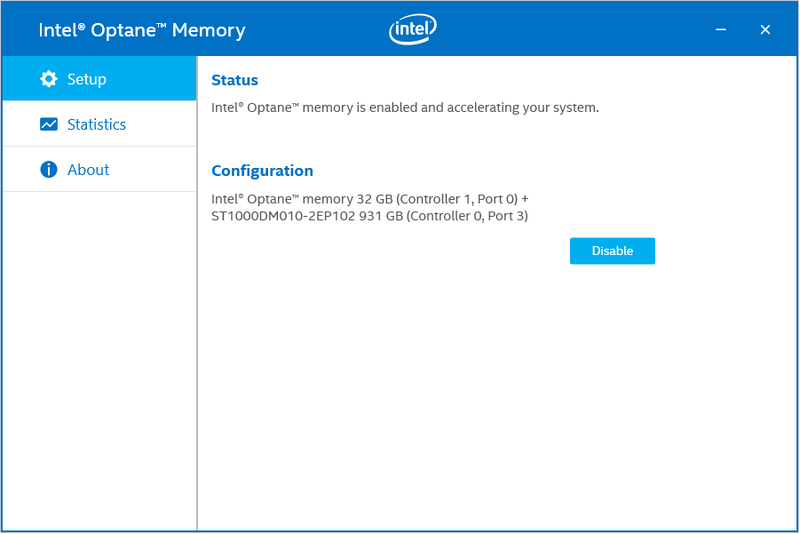 Intel® Optane™ memory is a system acceleration solution for new Intel® Core™processor platforms. 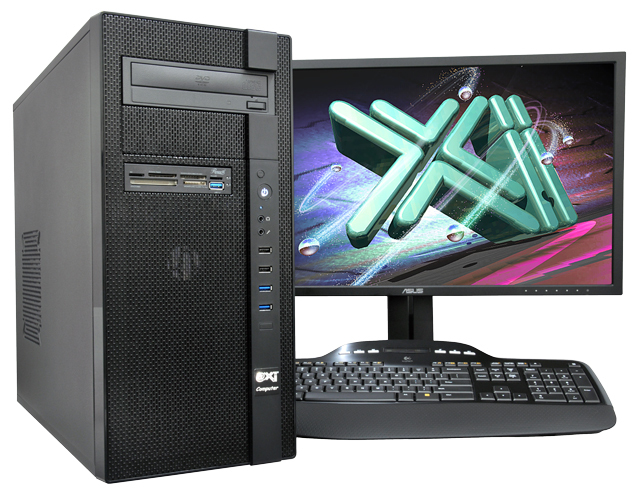 This solution utilizes the Intel® Optane™ technology, based on 3DXPoint™ memory media, along with the Intel® Rapid Storage Technology (Intel® RST) driver. 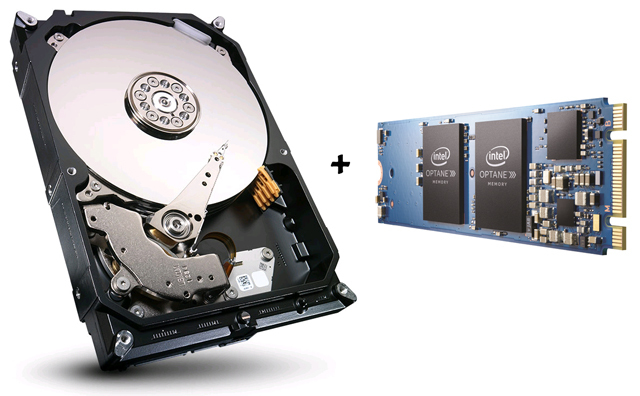 By placing this new memory media between the processor and slower SATA-based storage devices (HDD, SSHD or SATA SSD), we are able to store commonly used data and programs closer to the processor, which allows the system to access this information more quickly and improve overall system responsiveness. 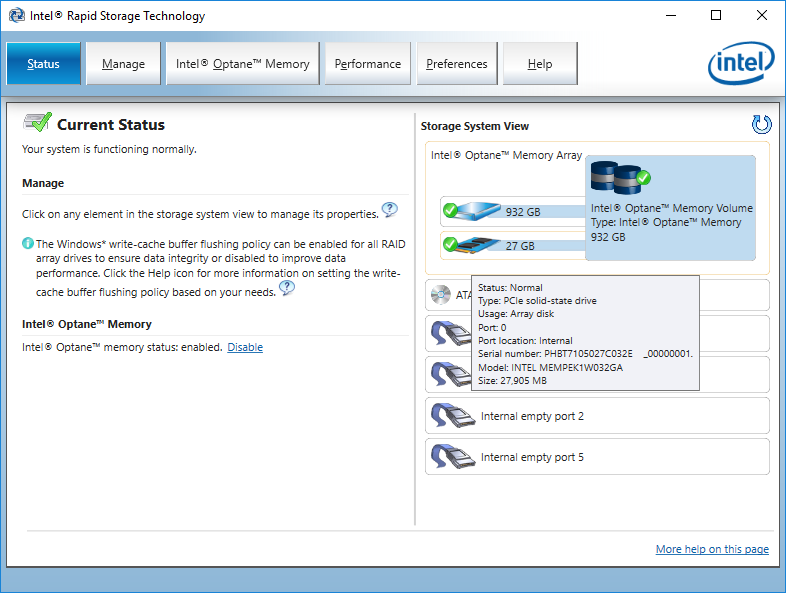 Intel® Optane™ memory concatenates memory and storage into one virtual drive visible to the OS with an optimized system interconnect, that uses smart software (Intel® RST) to accelerate performance and responsiveness of the PC. 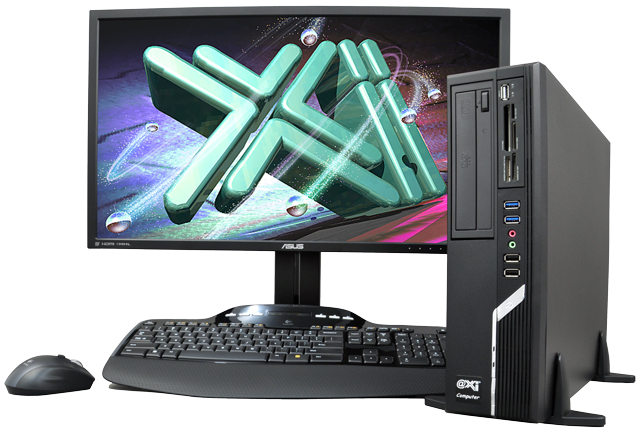 It is called memory because it utilizes a new memory media to store information closer to the processor similar to the function of system DRAM memory. Stop waiting for your computer to catch up; with Intel® Optane™ memory and an Intel® Core™ processors, your desktop can have affordable, high-performance responsiveness for everything you do. 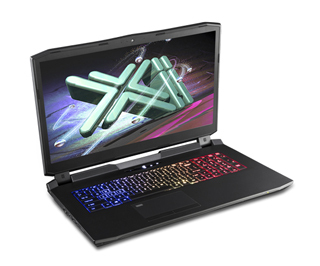 The Intel Optane Memory is tied to Intel 7th & 8th Generation processors associated with 200/300-Series and also the X299 Chipset 9-series motherboards & the Intel Core-X Series processors, With Windows 10 operation systems only. 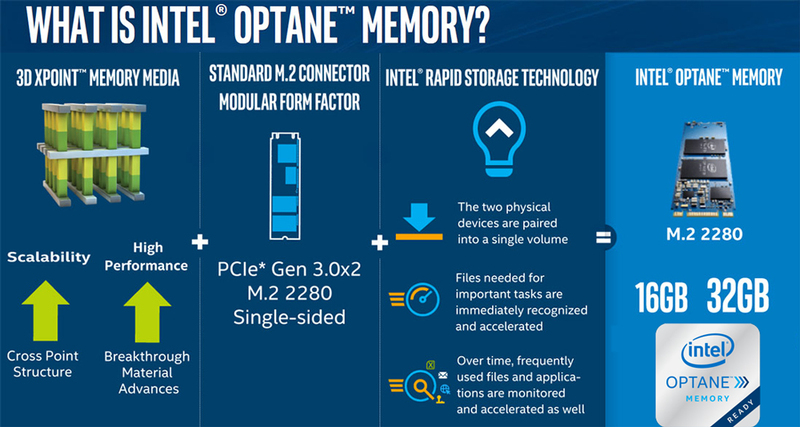 Intel® Optane™ technology provides an unparalleled combination of high throughput, low latency, high quality of service, and high endurance. Speed up your Storage and high-capacity storage device coupled with Intel® Optane™ memory offers the best of both worlds: high speed acceleration and affordable, large storage capacity. 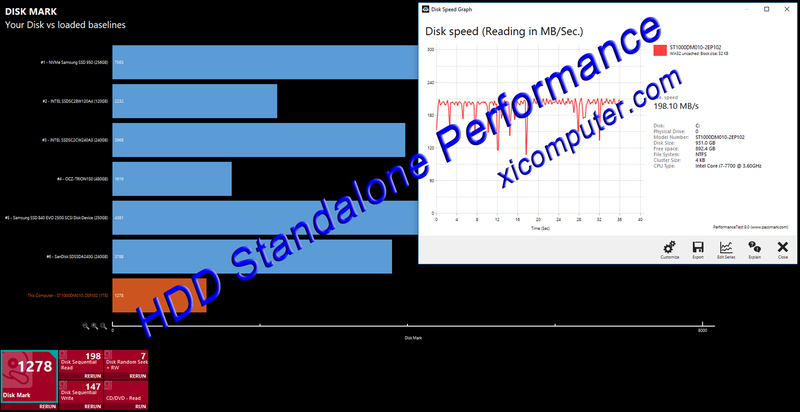 While Optane Memory’s mission echoes that of Smart Response Technology, it’s a far better implementation. Pairing the drive, or setting it up to cache the hard drive, is truly a snap. 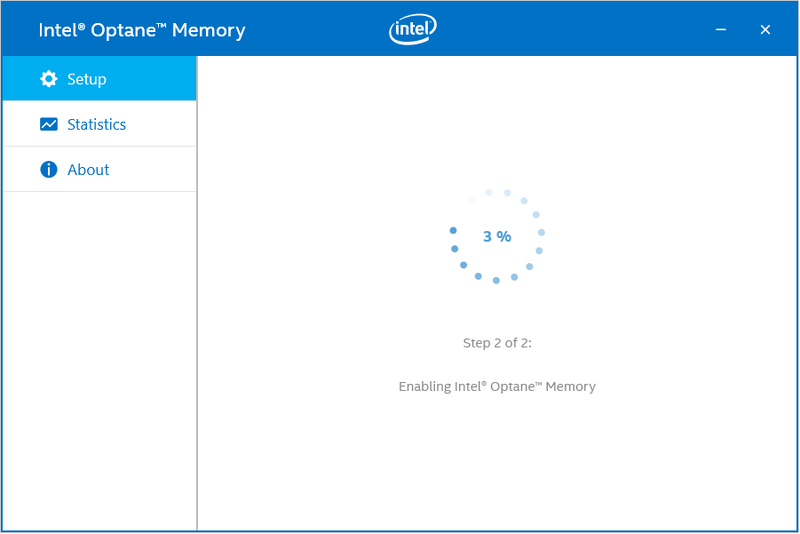 You simply fire up the Optane Memory utility, tell it to pair, and you’re done.